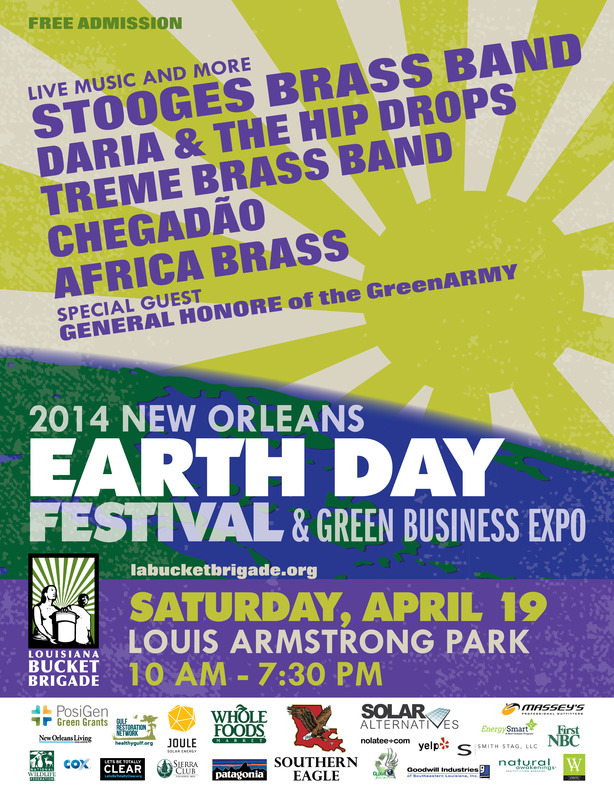 Treme Brass Band to play at Earth Day! 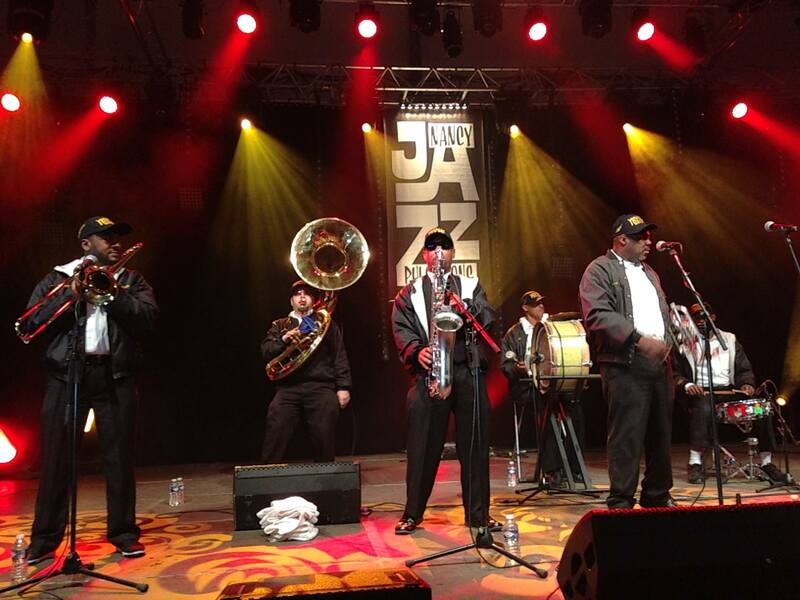 This year’s traditional Earth Day second line will be lead by the Treme Brass Band! 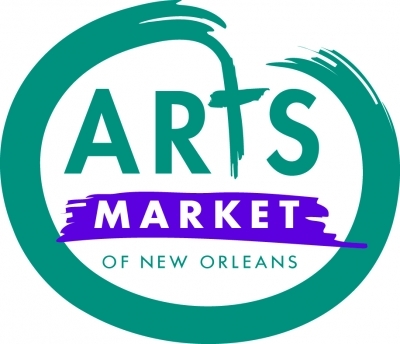 March as part of the Green Army with these amazing musicians in the lead starting at 2:15pm. Categories: Uncategorized | Tags: 2014 Earth Day, 2014 New Orleans Earth Day Festival, activities, April 2014, Armstrong Park, Earth Day, Earth Day Festival, Earth Day New Orleans, Festival, free festivals, free music, green, Green Army, live music, local, Louis Armstrong Park, Louisiana Bucket Brigade, Music Line Up, New Orleans, New Orleans Earth Day Festival, New Orleans second line, New Orleans traditions, Schedule, second line, sustainable, Treme Brass Band | Permalink.